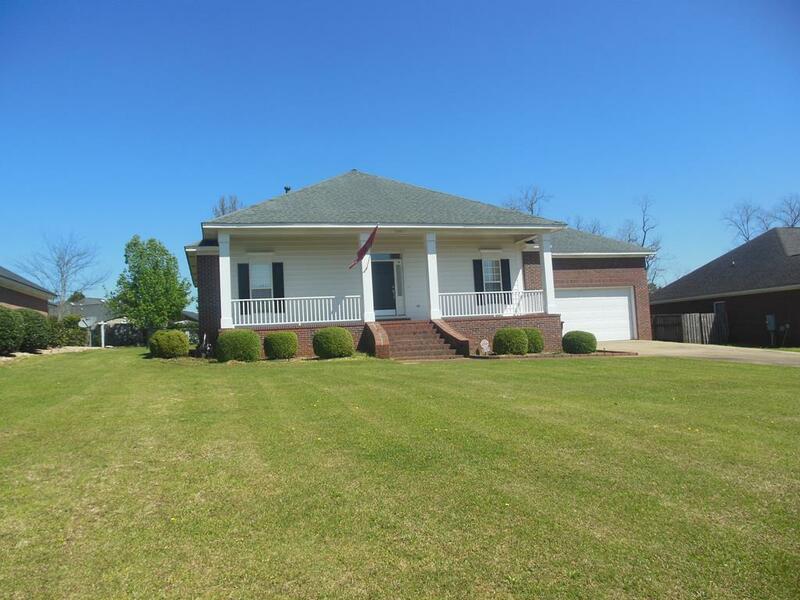 LIKE NEW All Brick home in Northwest Albany, Striking design with many up-grades. Home originally custom built by original owner. 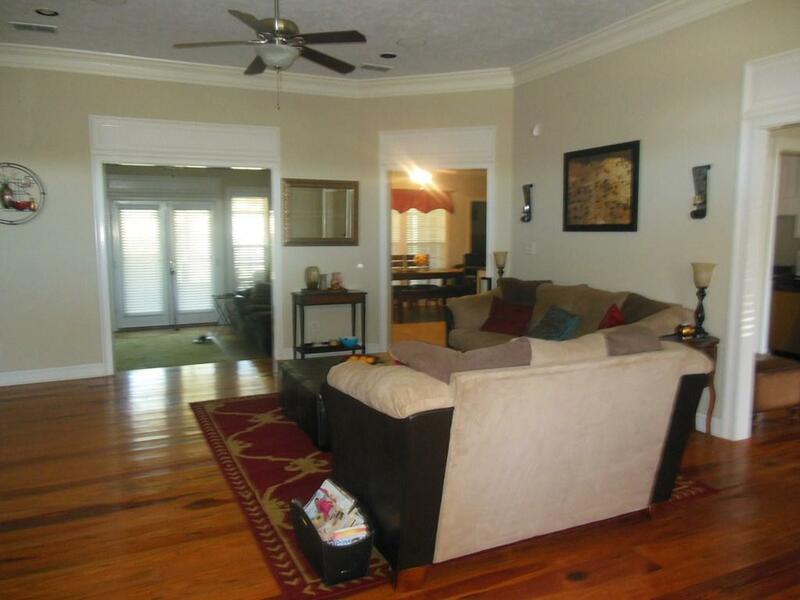 Featuring heart pine floors in great room, formal dining room and hallway. transoms over doorways and nice crown moldings, recessed lighting, music, speakers in every room, alarm system, great room with fireplace/gas logs and 10' ceilings. There is a formal dining room, a kitchen with granite counters, tiled floors and an island, smooth top oven, microwave and refrigerator. The large breakfast area is surrounded with windows bringing in outside light. The large laundry room has tiled floors and cabinets. The private master suite w/corner Jacuzzi, separate tiled shower and a huge walk-in closet with lots of storage. From the great room there is a tiled sunroom opening to a nice screened porch. A double garage, sprinkler system, architectural roof, a porch across entire front with tongue and groove ceiling. 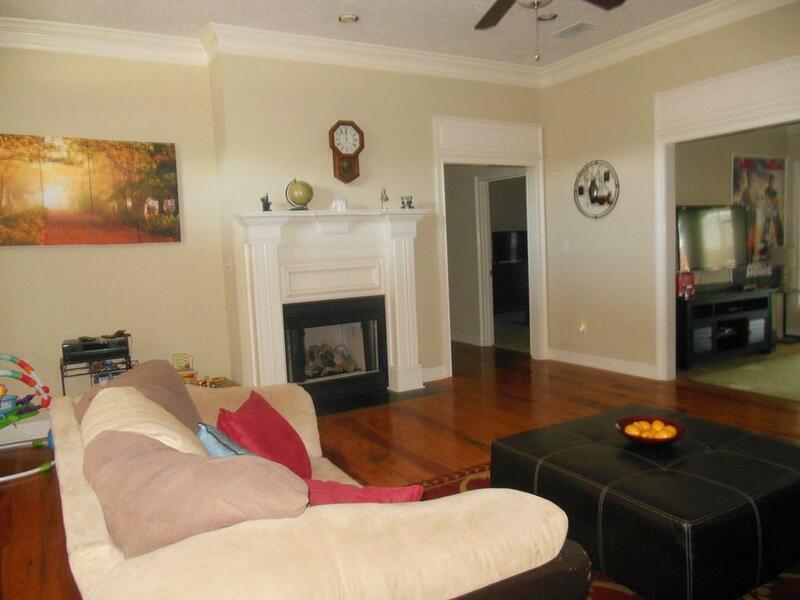 This property is conveniently located to shopping, schools and medical facilities. 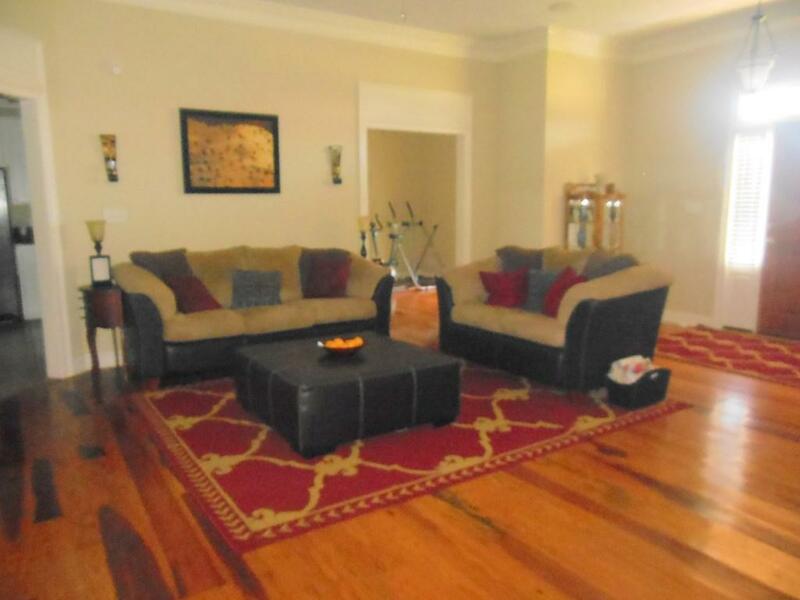 Call your realtor today to see this fabulous home! Listing provided courtesy of Chris Faulk of Coldwell Banker Walden & Kirkland.